In case you haven’t heard, the U.S. House of Representatives is considering implementing an appropriations rider that will help a great number of trade association PACs increase their receipts, eliminating one of the more tedious aspects of campaign finance law. If passed and signed into law, the legislation will declare the requirement for trade association PACs to get “prior authorization” (or prior approval) as unenforceable for one year. While only a temporary reprieve, it will allow trade associations to raise PAC funds in the same way as most professional association PACs. 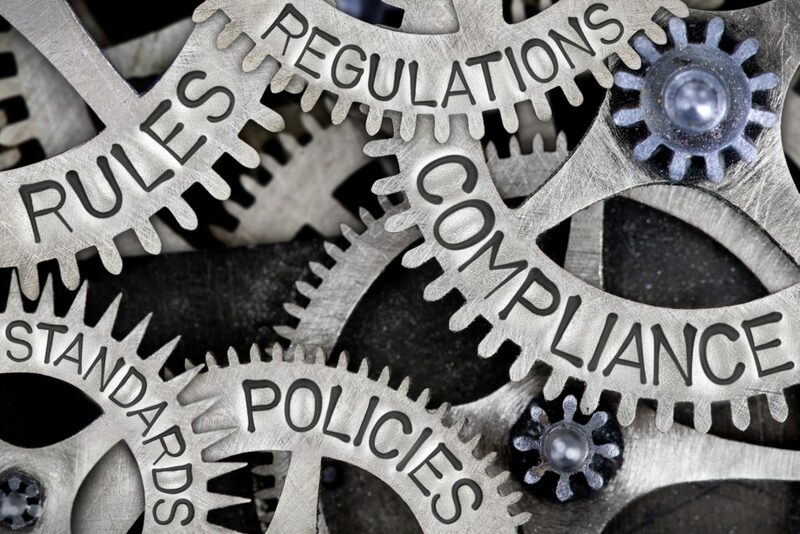 Currently, the law requires trade associations to get prior authorization from its corporate members before the association’s PAC can solicit corporate employees to give to the association PAC. This law has always created multiple complications for the PAC community and has often run contrary to best practices for inclusiveness, transparency, and communications. Even worse, the corporation can grant approval to only one association PAC. Consider, if you will, the effort required to locate the correct person to grant the approval and start the approval process, only to then find out they already approved another association. Having worked for a professional association for more than a decade, I can attest that if I was required to get prior authorization for the PAC I managed, the PAC would be a tenth of its size. A prior authorization requirement does nothing to indicate the activities, passions, and desire of an association’s membership to be more politically engaged with the outside world. In talking with a friend engaged with a small trade association PAC, he worried over the fact that one individual who is heavily involved with the organization’s government affairs committee (associations have a lot of committees) can’t be involved with the PAC because the company he works for granted approval to a separate, more established PAC. Corporations often belong to multiple associations and depend on these associations for various priorities. Associations will turn to the employees of these companies to help with programs, events, continuing education, professional development, and other functions. Under the proposed House rule, these individuals can be solicited by the PAC and not have information withheld because the association didn’t receive the authorization from the company’s home office. So association PACs need to get ready, get their lists together, get their PAC boards pumped up and get their solicitations ready. If this rule passes, it will likely be around the end of this year and you will have a limited window assured to talk about your PAC with your members. You shouldn’t miss the opportunity! If you are interested in learning more about how we can help you navigate this opening, let us know.